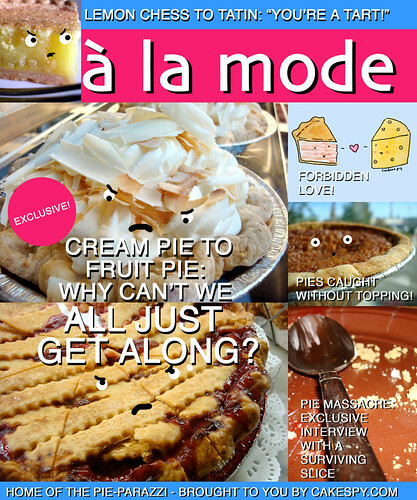 Every so often, someone will make that grand, sweeping statement: "Pie is the New Cake". Usually, this is someone who owns or is related to the owner of a pie-related business. 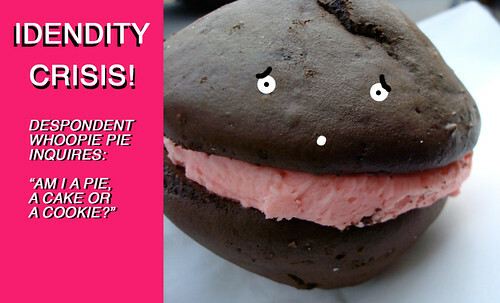 Unfortunately, in a world which supports cupcake shops opening roughly every five minutes, pie has simply failed to have the same effect in the baked-good market. So what's the problem? Clearly, it's a lack of media attention. After all, what did Heidi get for Posh on her birthday? What does Katie pick up for a sweet afternoon snack with Suri? 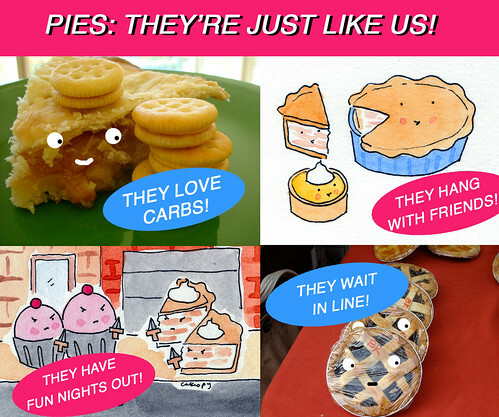 Sorry, pie--but cupcakes are most definitely taking that cake. Scandalized? 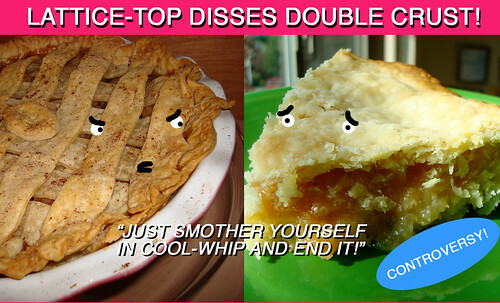 Well, they say there's no such thing as bad press; surely these sweet tips are the first step in making pie the true cream of the crop--or at least shaking off some of that wholesome crusty image.